Janitorial professionals are health care workers. They prevent the spread of diseases by properly cleaning facilities and breaking the transmission routes of pathogenic microorganisms (germs) that cause illnesses such as influenza. 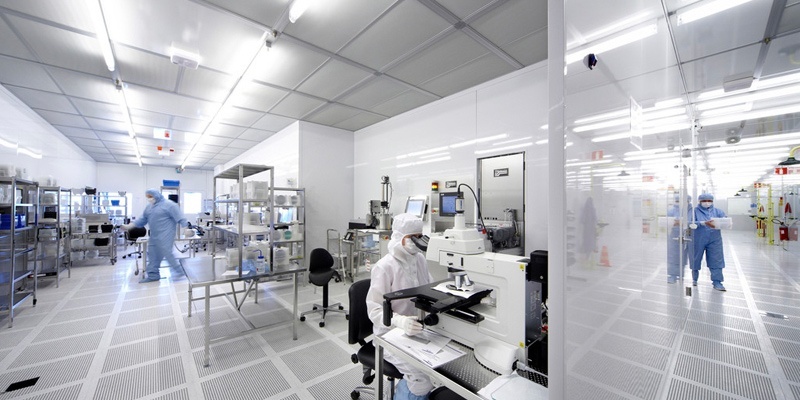 Cleanroom environments are unlike any other. They come with challenges and requirements that are specific to their construction, classification, and purpose. Not only do you and your cleaning crew need to have a thorough understanding of the regulations specific to the controlled environment, but so does everyone who enters the room. You need to establish a clear set of rules to follow to limit the amount of particulate in the room, the disruption of particles, and general contamination. Not all cleanrooms are created equally. There are several different classifications for cleanrooms and each comes with its own standards and regulations. 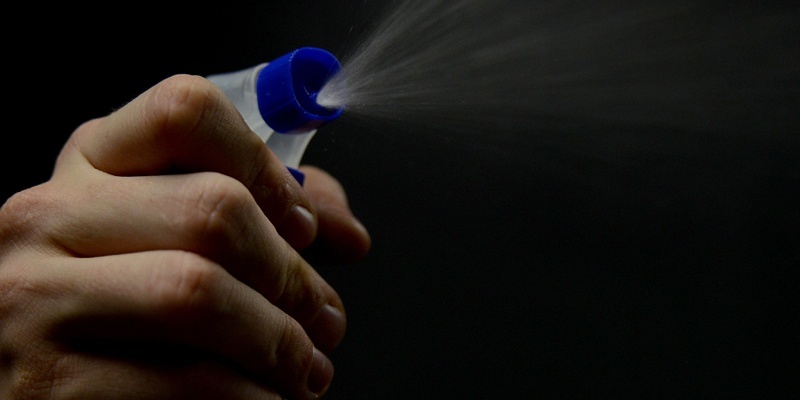 The International Standards Organization (ISO) governs these classifications according to particulate cleanliness. In a nutshell, ISO cleanroom classifications let you know how many particles you’re allowed to have in the cleanroom. 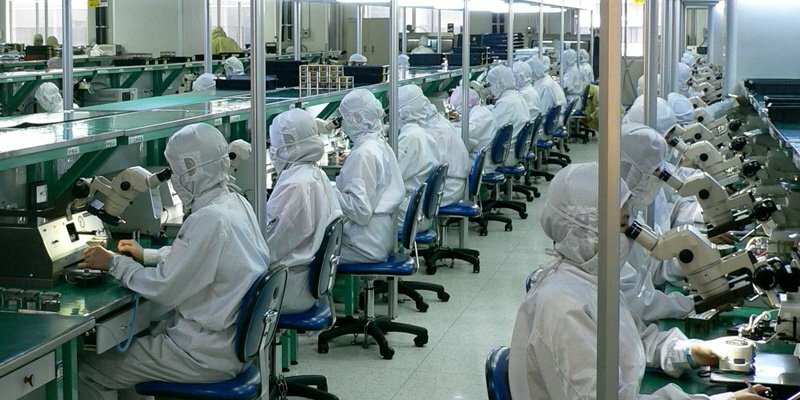 Establishing and adhering to cleanroom protocol is important to keep the integrity of your cleanroom intact. 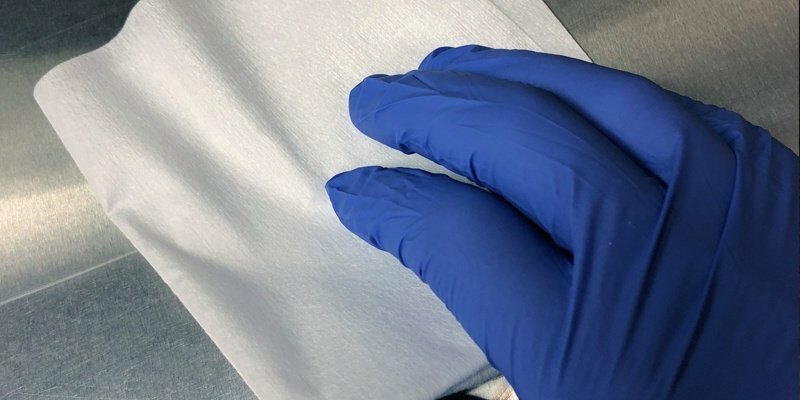 Contaminants can be introduced from a variety of sources, but the most detrimental source of contamination comes from the humans that occupy your cleanroom. The greatest and most affordable resource for keeping those contaminants at bay is ensuring proper protocols are in place. 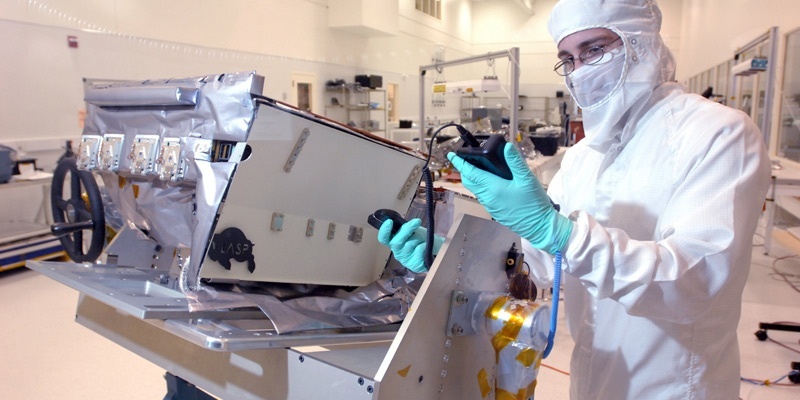 It is critically important to use the correct wipes when cleaning your cleanroom. If you are not using the correct cleanroom wipes (also commonly referred to as “wipers”) you are not cleaning your cleanroom properly. 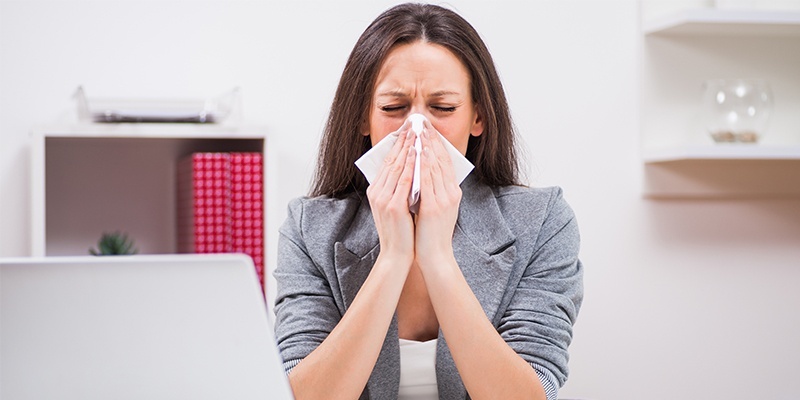 When you do not clean your cleanroom properly, you run several risks that can affect your business, products, and customers. In addition, using a wiper that is too clean for your needs can be a costly mistake. 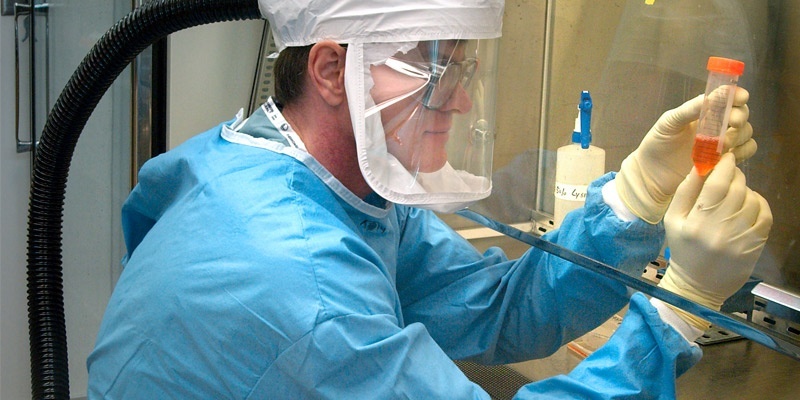 A thorough vetting process is vital when choosing a cleanroom cleaning services provider. 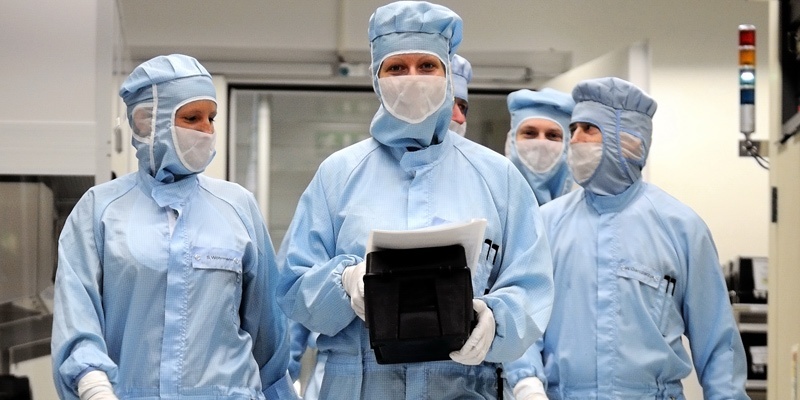 Not only will choosing the right provider ensure that your cleanroom is compliant with regulations, but it will also protect your investment. Cleanrooms are designed to prevent particle entry, purge and filter air, provide different areas for different levels of cleanliness, and isolate spaces and air pressure as needed. However, the design of the cleanroom is not enough to keep it clean. 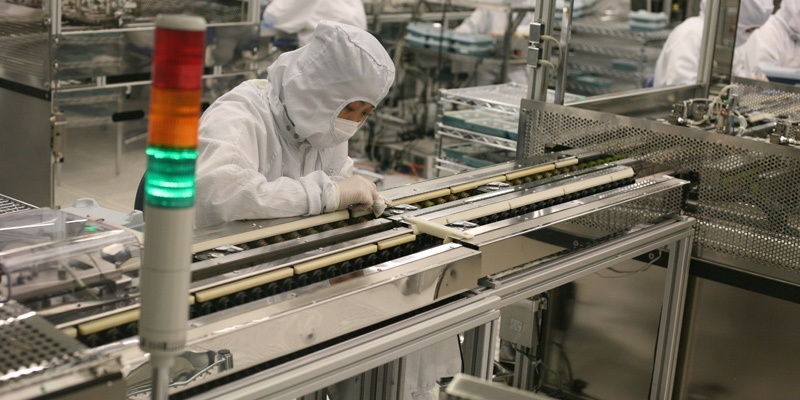 Having a cleanroom cleaning procedure in place is incredibly important for any organization that manufactures goods in a controlled environment. When you’re working in a controlled environment, it’s important to only bring cleanroom-specific products into the area. 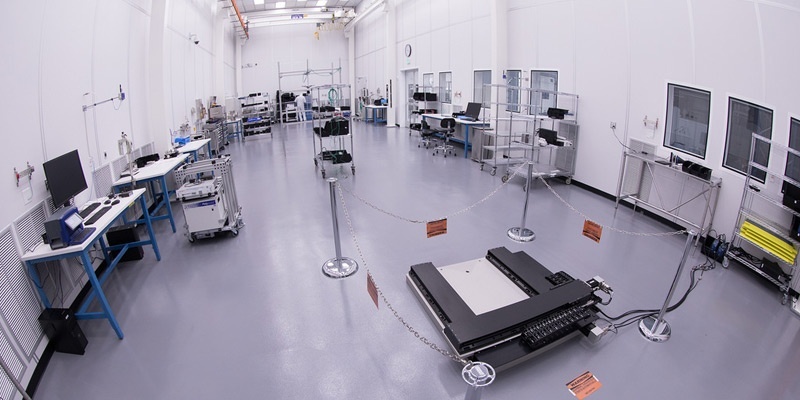 This includes everything from cleaning supplies to production materials to management tools — even pens and clipboards need to meet cleanroom standards. Cleanroom classifications are most commonly based on the number of particles of a certain size in a cubic meter of air, but they can also be classified according to air cleanliness by chemical concentration and surface cleanliness by particle or chemical concentration.